So, remember those rumours near the end of October that stated Adi Shankar was going to reveal an adaption series of The Legend of Zelda? That’s all they were, rumours. 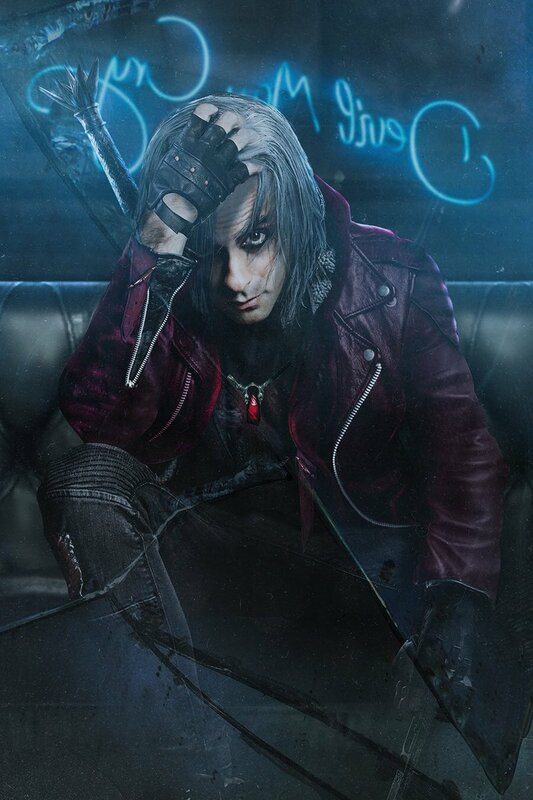 What is factual however, is that Adi Shankar has delivered on his promise today and revealed a new show that is an adaption of a video game series, only the series in question, is actually Devil May Cry! He also went on to say that “acquired these (Devil May Cry) rights myself so the jabronis in Hollywood don’t f*** this one up too.” But, hey, while it might not have been the series we hoped it would have been, given what we’ve seen from Castlevania, we do at least owe Devil May Cry the chance to “wow” us before we flat-out dismiss it.